Russian diplomats interfered in Canada's democracy, Ottawa says. Did they meddle in our election? When the Canadian government announced it would expel four Russian diplomats in retaliation for the poisoning of an ex-spy in Salisbury, U.K., it raised questions as to whether Ottawa was accusing Moscow of interfering in Canada's most recent election. 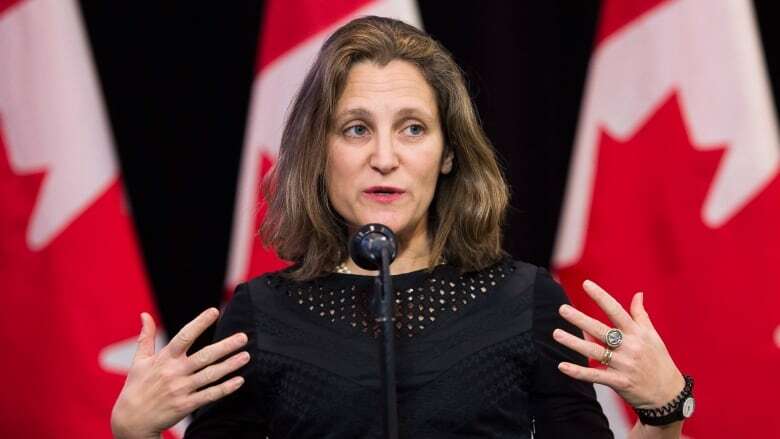 In a statement, Foreign Affairs Minister Chrystia Freeland said the four had been identified "as intelligence officers or individuals who have used their diplomatic status to undermine Canada's security or interfere in our democracy." What that meant, exactly, was left unclear. In an interview with CBC's Power & Politics host Vassy Kapelos, Defence Minister Harjit Sajjan was asked if that meant the Russians had interfered in the 2015 federal election. Sajjan wouldn't say, only offering that the "statement stands on its own" and that "for national security reasons, I can't go into details on that." He also didn't provide reasons why the Russian diplomats weren't kicked out of the country earlier if it had been discovered they were interfering in Canadian democracy. Accusations of Russian meddling in elections have become a significant issue in the U.S. Special counsel Robert Mueller is investigating Russian election interference and whether President Donald Trump's 2016 election campaign colluded with Russian officials. 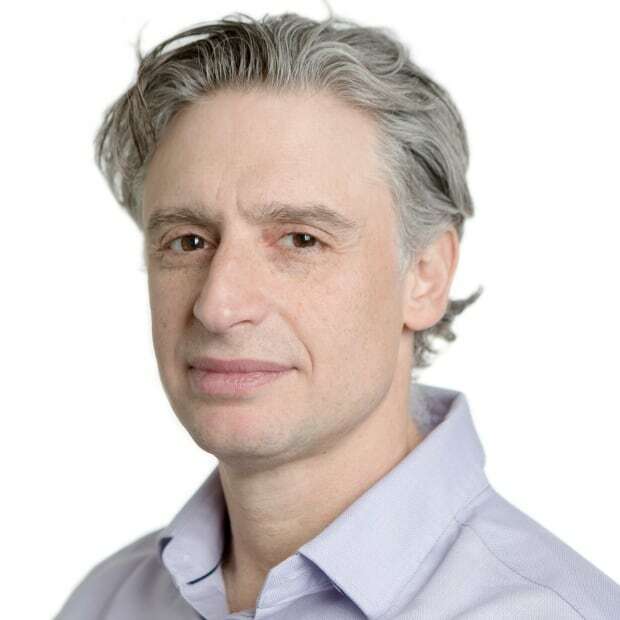 But Wesley Wark, a University of Ottawa professor and expert on cybersecurity and intelligence, said Canada's statement was meant to send a message to the Russians that Ottawa won't put up with influence operations. Those can range from interfering with the diaspora community, to trying to develop influential political and business connections clandestinely all the way to election meddling, he said. "You shouldn't read the message to indicate that the Canadian government has evidence specifically of election meddling," Wark said in an email. "On that front it is a shot across the bows." He said the government's message was carefully composed and was, in part, "diplomatic boilerplate." In 2017, the Communications Security Establishment, the Canadian spy agency that focuses on electronic surveillance, issued a report about cyberthreat activity against the democratic process in Canada. It found that in 2015, the federal election was targeted by "low-sophistication cyberthreat activity" and that the perpetrators were likely hacktivists and cybercriminals. "However, to date, we have not observed nation-states using cyber capabilities with the purpose of influencing the democratic process in Canada during an election," the report stated. Yet Marcus Kolga, a senior fellow at the Macdonald-Laurier Institute's Foreign Policy Centre and an expert on Russian affairs, said Russia can interfere in Canadian democracy in ways that don't necessarily include tampering with an election. "I think that there's no doubt that there's also a lot of interference by members of the Russian embassy," he said. Kolga said, for example, that for years the Russians have been setting up organizations and churches that support the Kremlin's policies and objectives in order to sway public opinion. "So if you're looking at democracy on sort of a really high level, there's the constant ongoing attempts to manipulate," he said. Russia has denied any involvement in the poisoning of former Russian spy Sergei Skripal and his daughter Yulia with a military-grade nerve agent in the U.K. But Western nations blame Moscow for the attack and have expelled Russian diplomats in response. The four Russian diplomats who were expelled from Canada served either at the embassy of the Russian Federation in Ottawa or the consulate in Montreal, the government said in its statement. Moscow announced Thursday it will retaliate against each of the countries that expelled its diplomats by expelling an equal number of their representatives. Christian Leuprecht, a political science professor at the Royal Military College of Canada and Queen's University, said Russia has two intelligence agencies that are embedded in every embassy — the Federal Security Service of the Russian Federation (FSB) and the Main Intelligence Directorate (GRU). "Everybody knows that some of those diplomats are going to be working for the intelligence service and some of them are genuine diplomats," Leuprecht said. He said Canada and its allies have a pretty good idea who are the real diplomats and who are the spies. But these expulsions, he said, have sent a strong message. "The signal to the Russians is … we all understand that intelligence is a game and we all play at it and everybody tries to push the boundaries as far as they can," Leuprecht said. "But you folks clearly crossed the boundary under what conditions you can deploy intelligence officers to our country."